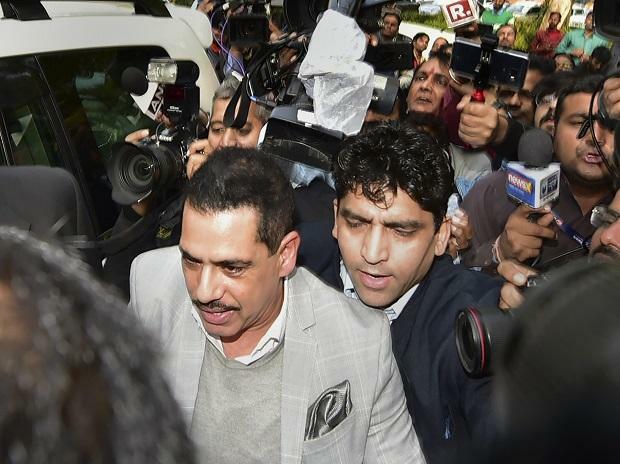 A Delhi court Monday granted anticipatory bail to Robert Vadra in a money laundering case. Special Judge Arvind Kumar granted the relief to Vadra on furnishing a personal bond of Rs five lakh and a surety of like amount. The court said Vadra will not leave the country without prior permission. It also imposed certain conditions on him and said he shall not tamper with any evidence, influence any witness in the case. Vadra, brother-in-law of Congress president Rahul Gandhi, is facing allegations of money laundering in purchase of a London-based property at 12, Bryanston Square worth 1.9 million pounds.